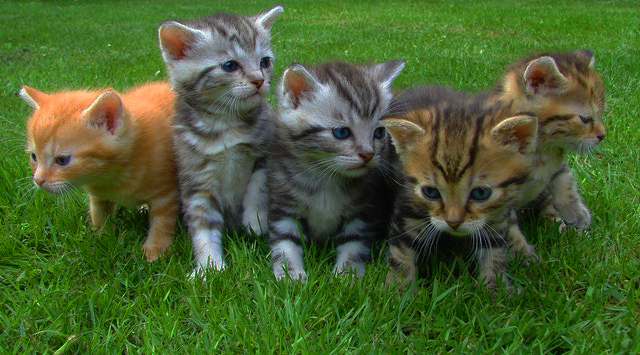 Planned Pethood volunteers participate in trap, neuter, and return programs in local trailer parks and other areas with large colonies of feral cats. 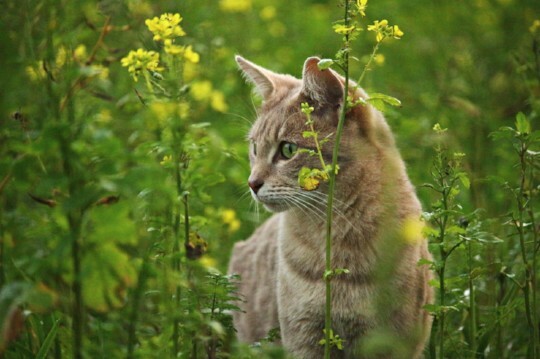 Feral cats cannot be made into house cats. Their "home" is outside. After being sterilized, they are returned to the area they were trapped in. They live out their life protecting that territory, preventing other non-sterile cats from moving in. T-N-R reduces diseases within the community for animals and humans sharing the space. Trapping and euthanizing doesn't solve the problem. New cats move in and others breed to capacity. 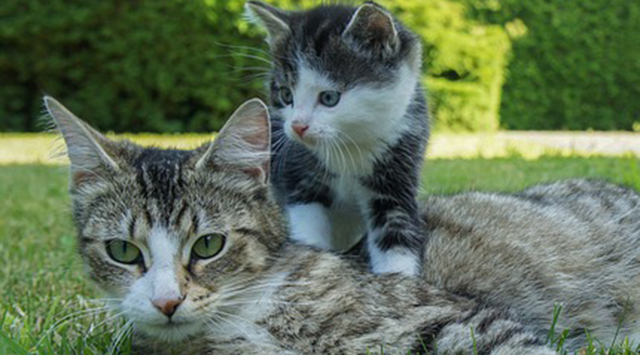 Feral cats that have been fixed have their ears notched so you can tell at a glance they have already been spayed or neutered. 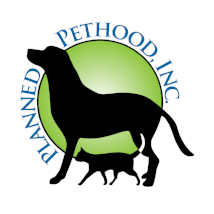 If you are interested in helping with this program, please call us today at 419-826-3499 (FIXX) or email us at pets@plannedpethood.org. If you prefer, you can send us a message via our Contact Form.